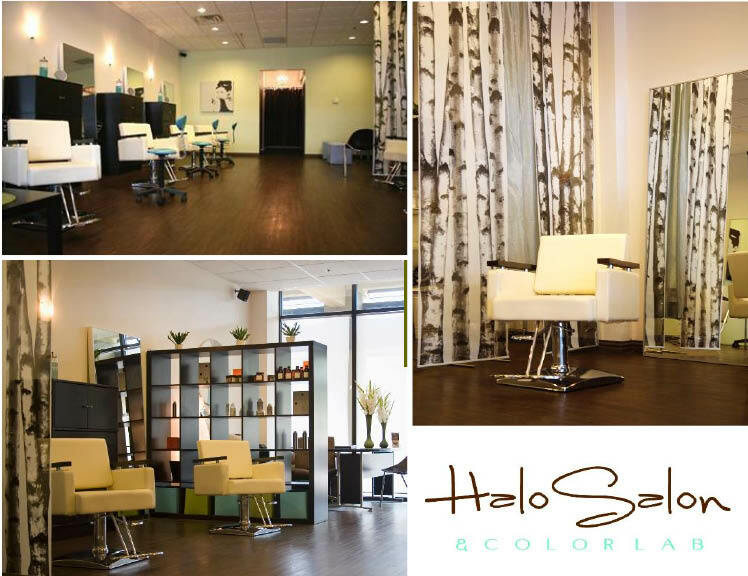 If you haven’t heard about the newest colorlab on the block, you’ll have to check out Halo Salon & Colorlab in Fort Worth. 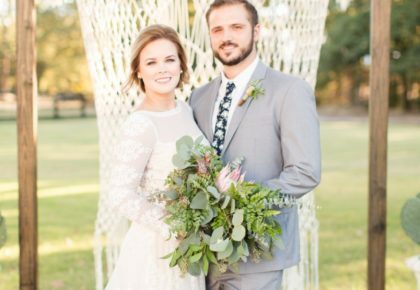 Owner Jennifer Rabideau and her team of color specialists and creative stylists offer a variety of services for the Texas bride, including hair and make-up individual consultations and trial runs for the bride and all of her maids. 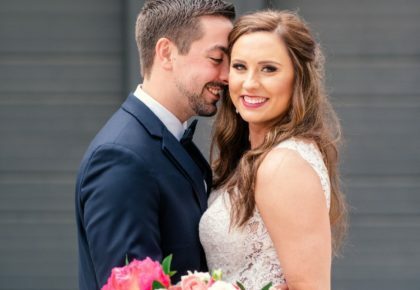 Rent the entire salon and celebrate your big day while being pampered to the fullest! 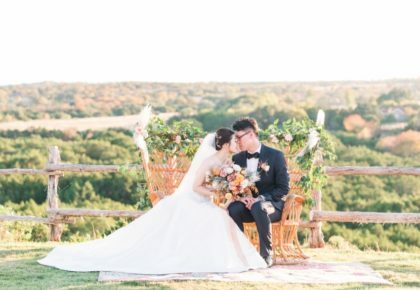 Located in the Village off of Camp Bowie, drop in to see this trendy spot and say hello to Jennifer. 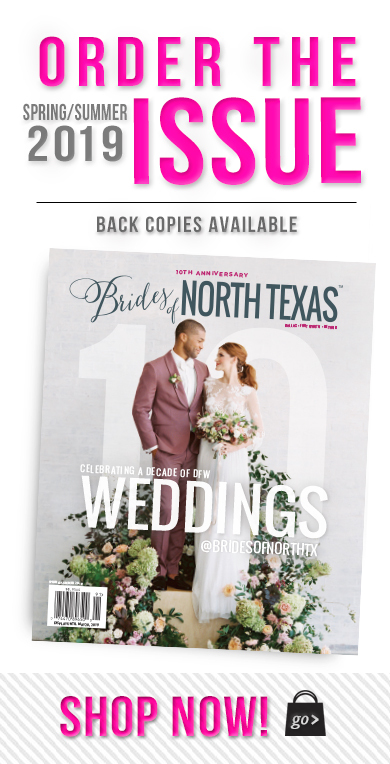 Tell them Brides of North Texas sent you to check out their cool space and all of their great services.